Pink Tartan - up to 70% off + extra 30%. 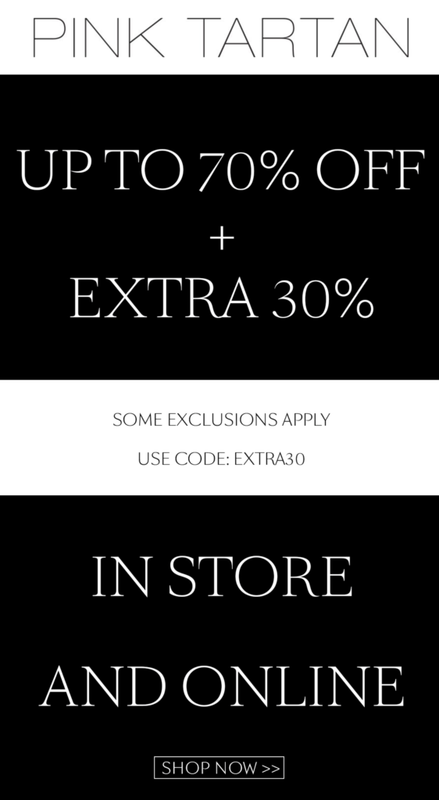 Some exclusions apply, use the code below! Shop online.